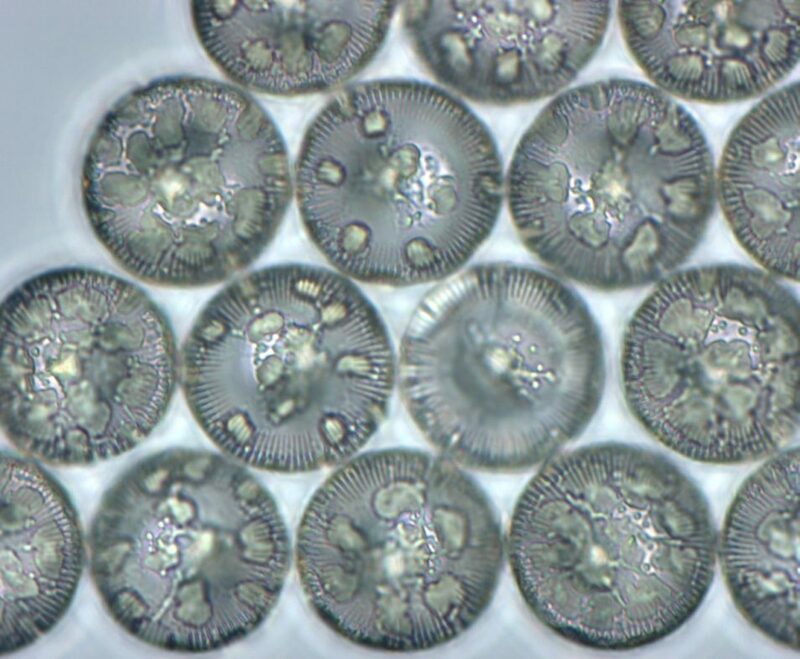 There’s a universe of microbes (single-celled creatures) under our feet and in our oceans, including the siliceous diatom Cyclotella, a type of phytoplankton magnified here 1000x and kept in culture at the Australian National Algae Culture Collection in Hobart. They say good things come in small packages. From beer to penicillin, we can thank microscopic organisms, known as microbes, for many innovations. Microbes comprise members of all three domains of life (Bacteria, Archaea and Eukaryotes) and as communities, they function as a vital life force in our soils, rivers and seas. Like the gut microbiome within each of us, environmental microbiomes maintain the general health and wellbeing of the environment. We know they also play an important role in mitigating climate change and supressing diseases. But what species are out there and what exactly are they up to? Australian Microbiome is a new project run by a large group of science organisations across Australia. These groups are joining forces to understand the function of microbes in the environment. “We want to provide fundamental information for management and monitoring of the environment,” says CSIRO’s Dr Andrew Bissett, science leader of the project. “To do that, we need to begin to figure out the function that specific microbes are performing in different ecosystems. We also want to know what factors drive both microbial biodiversity and the relative abundance of different types of microbes. Australian Microbiome builds on two previous projects, BASE and Marine Microbes. These project began mapping Australia’s microbial biodiversity, discovering which microbes live where, by sequencing microbial DNA in soil and water samples. BASE (Biomes of Australian Soil Environments) mapped Australia’s soil microbiome. 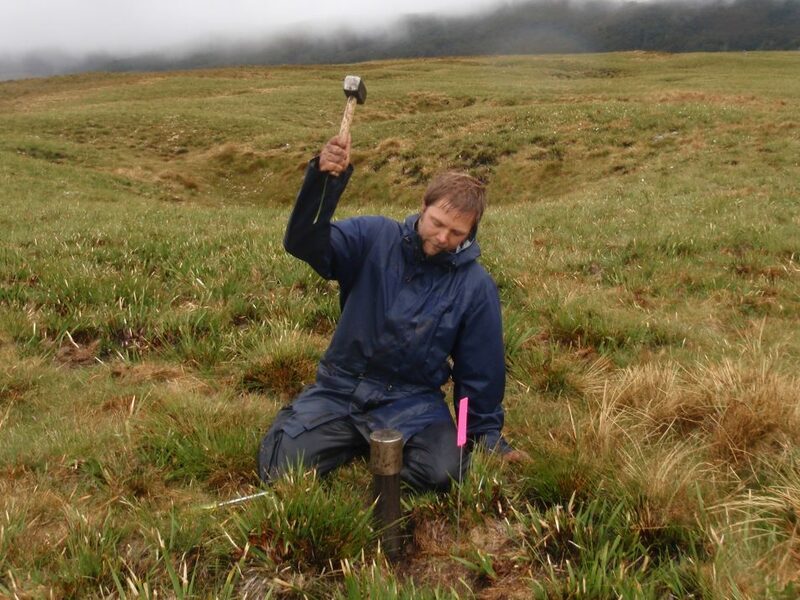 Soils were sampled from more than 1500 sites across the continent, including Australia’s Antarctic Territory. BASE generated 90 billion DNA sequences and revealed hundreds of thousands of microbial species living in our soils, many of them newly discovered. 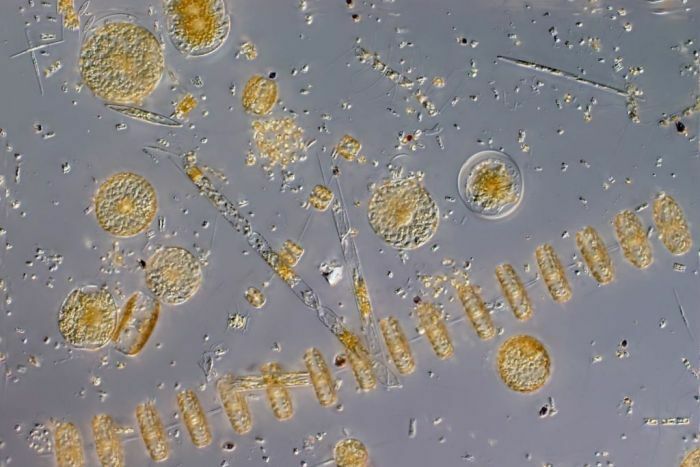 Marine Microbes mapped nearly 200 thousand different kinds of marine microbes living in Australia’s open ocean and coastal microbiomes, from Antarctica to Christmas Island. Give me a home among the … microbiome, with lots of fungi. The national soil and marine microbial datasets generated by BASE and Marine Microbes are free, publicly available resources that combine microbial IDs with information on things like marine chemistry, local climate, land use or plants species growing nearby. The datasets continue to grow as new sites are sampled, using consistent techniques to ensure the results are comparable. How will Australian Microbiome data be used? 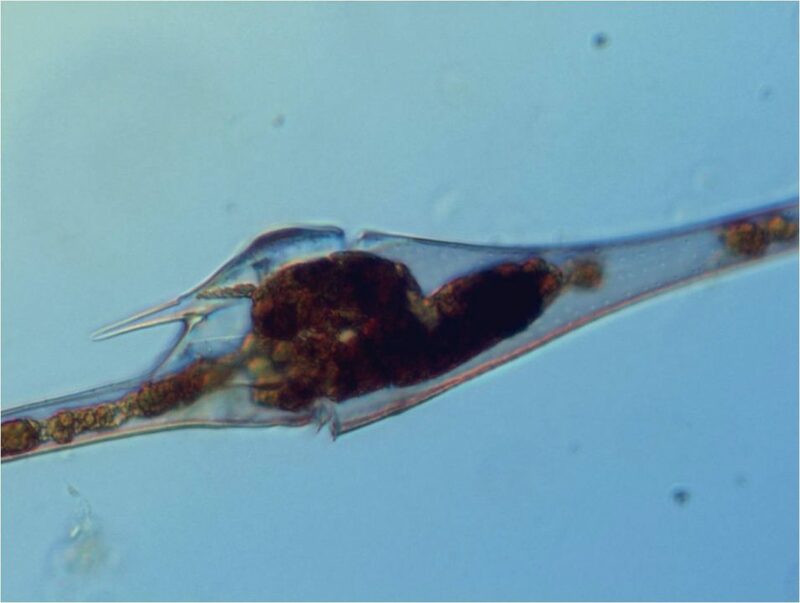 The BASE and Marine Microbes datasets have been used in diverse ways, showing that past climates have shaped soil microbial biodiversity , changing the way we think about microbial diversity in the Southern Ocean, and revealing the presence of important microbes in Australia for the first time. As we learn more about how microbes function in the environment, the microbial world that human societies have depended upon for thousands of years for products like fermented foods will continue to provide new products. “CSIRO also has projects underway to explore microbes from extreme places—like deep in the earth’s crust—and to discover how to culture and use them,” Bissett says. The BASE project sampled sites across Australia, from intensively farmed areas to pristine wilderness. Like BASE and Marine Microbes, Australian Microbiome will create a research resource that will be freely and publicly available. The initiative has broad national and international utility for academic researchers, industry and government agencies. Australian Microbiome is a collaboration between Bioplatforms Australia, the Integrated Marine Observing System, CSIRO and Parks Australia through the Bush Blitz program funded by the Australian Government and BHP. What microbes are in your neighbourhood?